The team prides itself on over delivering on any project it works on. Whether that is a full project or vital elements of another project such as special effects, game play code or art. The core of the team have been working together since 2009 but have individually been in the industry creating waves for many years before that. Below find examples of the teams work past and present. 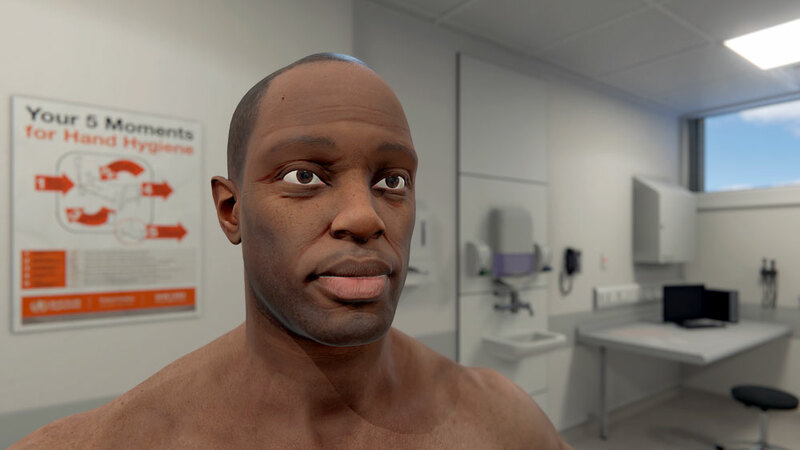 The team are very proud and excited to Partner with Oxford Medical Simulation, providing technical code and art support to assist in bringing their vision for their virtual reality medical simulation to life. A brutal take on a time-honoured board game Set in the Segmentum Obscurus, the story begins with the death-rattle of a proud Imperial world and the victorious warcry of its alien conquerors. The Orks live only to wage unending war, and know it is only a matter of time before the Imperial war machine responds to their invasion. Regicide, the strategy game based on chess set in the classic Warhammer 40,000 Universe from Games Workshop is an adaptation of ‘Regicide’, a board game described from the Warhammer 40,000 universe with similarities to the M2-era chess; played by mankind for over thirty-eight thousand years. Regicide blends board-game strategy mechanics with dynamic tactical abilities. The game was published by Hammerfall Publishing who worked closely with the team despite being based in Australia. Unexpected Developments collaborated with Atomicom Ltd in Liverpool to work on their JCB Mars Pioneer project and survival exploration game based on Mars using actual JCB designed vehicles. The Unexpected Developments team worked on gameplay, UI, environmental and general in game special effects. 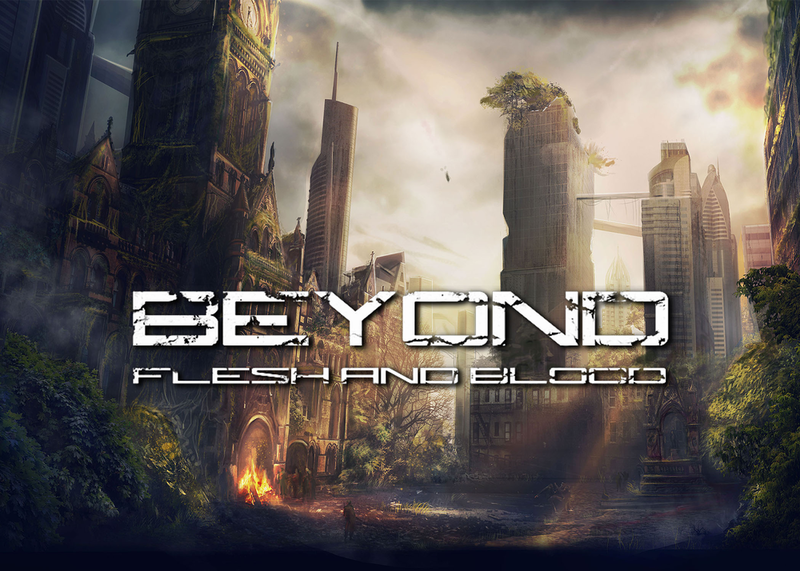 The team collaborated with PixelBomb Games Ltd in Manchester to work on their Beyond Flesh and Blood. Providing code, art, design and testing resources. In addition helped to add a VR option to the game. To read more head to Steam. One of the key strengths of the team is the ability to create state of the art special effects in games through the combination of great programming, superb art and a arsenal of tools that help to implement constant cutting edge results in our games. The team has been drafted in to help on several exciting projects developed in UE4, unfortunately we can't tell you exactly what they are but we can tell you a little bit about what we did. IT solution for source control and project management. 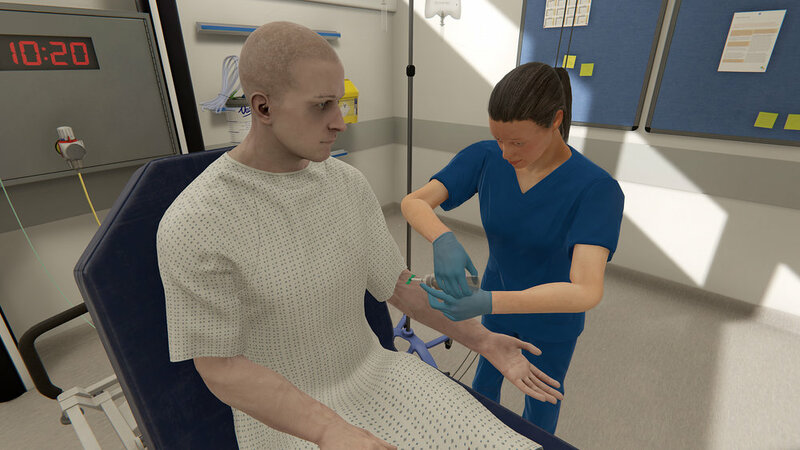 We are currently working on a number of VR projects that are still under wraps. We have been working in UE4 on an unannounced action shooter to add both Oculus Rift and HTC Vive support, reworking various aspects of the gameplay and UI to create a solid VR experience. We look forward to sharing more with you when we can. 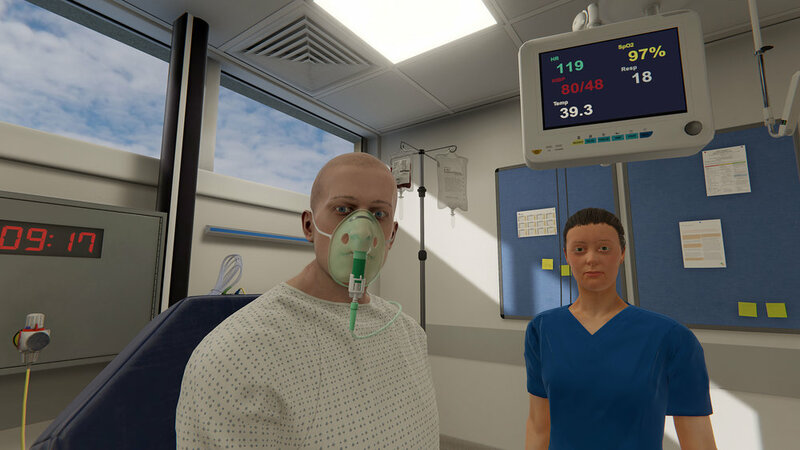 In the meantime here are a few images of some interactive VR experiences we have been experimenting with. In the past, members of the team have been involved in a huge number of Playstation Home projects ranging from representing IP's in Home, unique worlds and environments to platform defining projects like Sodium 1 and 2.